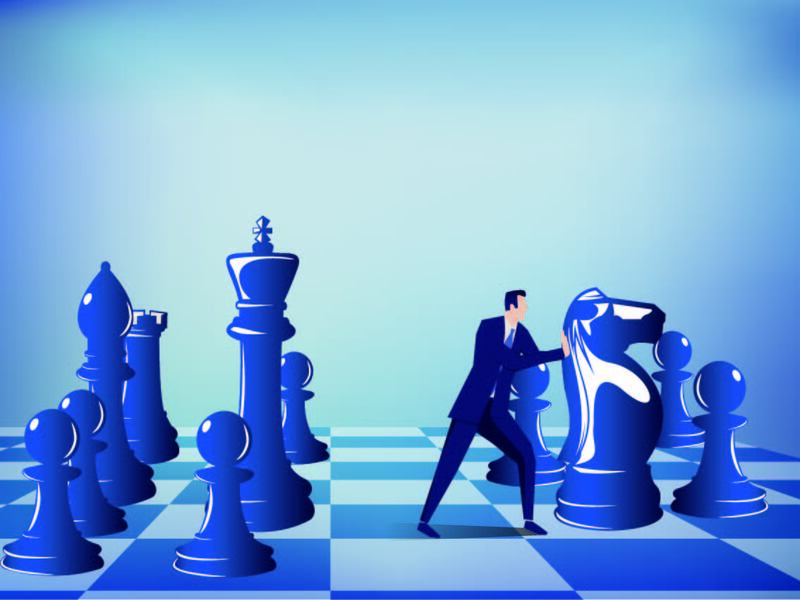 Aberdeen Asset Management is still on the acquisition trail following its takeover of Credit Suisse Asset Management, its chief executive says. In its interim results, released today, the group said the merger will be completed on June 30. Martin Gilbert, the chief executive, said in a statement: “We have a broad spread of activities, a strong balance sheet and a relentless focus on costs. Taken together, these give us a significant advantage over some of our competitors and we remain interested in taking advantage of any suitable expansion opportunities that may present themselves in the downturn. Aberdeen achieved £192.2m of revenue over the six months to March 31, 2009. It wrote a net £8.5 billion of new business over the reporting period, and assets under management now stand at £96.3 billion. This is a slight fall from March 2008, when assets totalled £107.3 billion. Aberdeen says its plans to cut costs by £77m are proceeding on schedule, and a further cost-cutting exercise is planned to save another £20m. A new report from the Building Societies Association predicting the shape of the mortgage market in 2020 suggests that IFAs rather than brokers will take centre stage in mortgage distribution.2020 Vision: The Mortgage Of The Future, written by mortgage expert Peter Williams outlines some of the possible outcomes resulting from the changing funding environment and demographic shifts. 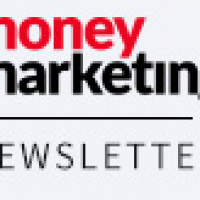 Money Marketing swept the board at this year’s prestigious Headline Money awards. MM won personal finance trade title of the year while Lee Jones was mortgage writer of the year and Helen Pow was pensions writer of the year. Former editor John Lappin was crowned journalist of the year while Chris Salih was runner-up as investment writer of the year and Julian Marr was runner-up as columnist of the year. Friends Provident is consider- ing a push into the individual Sipp market.